RightScale Inc. announced a new self-service portal that lets enterprises set up cloud services brokerages to provide developers and other users with instant access to cloud infrastructure. Using RightScale Self-Service, IT departments can define a curated catalog of different resources that can be used for scenarios such as application development, testing, staging and production; demonstrations by sales and others; training; batch processing; and digital marketing, the company said. 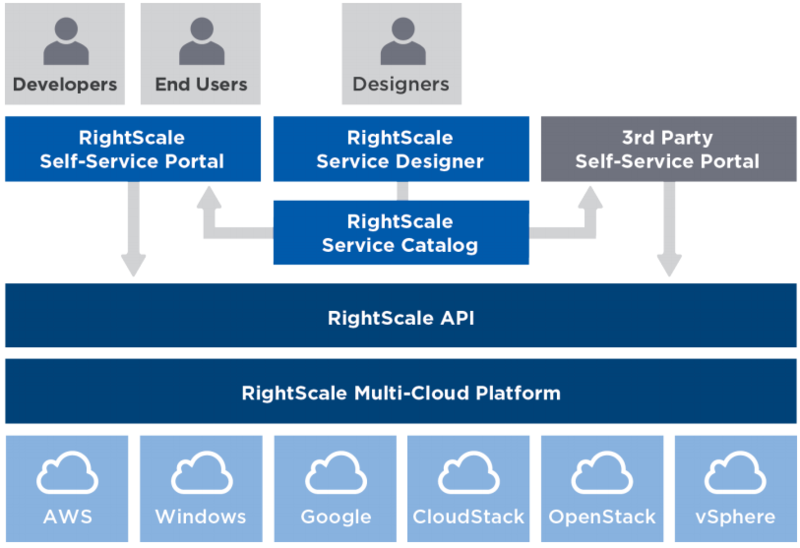 RightScale Self-Service allows users to automatically provision instances, stacks or complex multi-tier applications from a catalog defined by IT. 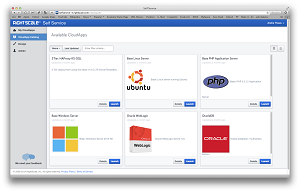 Such catalogs can feature "commonly used components, stacks, and applications and an easy-to-use interface for developers and other cloud users to request, provision, and manage these services across public cloud, private cloud, and virtualized environments," said RightScale's Andre Theus in a blog post. The company said the self-service portal can help companies bridge the divide between developers and central IT departments and control "shadow IT" issues. These problems occur because the ability to provide infrastructure and platform services has lagged behind development practices such as Agile, continuous delivery and continuous integration. Developers and other users might have wait for weeks or months for such resources to be provided, RightScale said. This creates a divide between IT and these staffers. When users get impatient and use public cloud services to instantly gain access to such requested infrastructure and platform resources themselves, a "shadow IT" problem can develop, with IT having no control or visibility into these outside services being used. 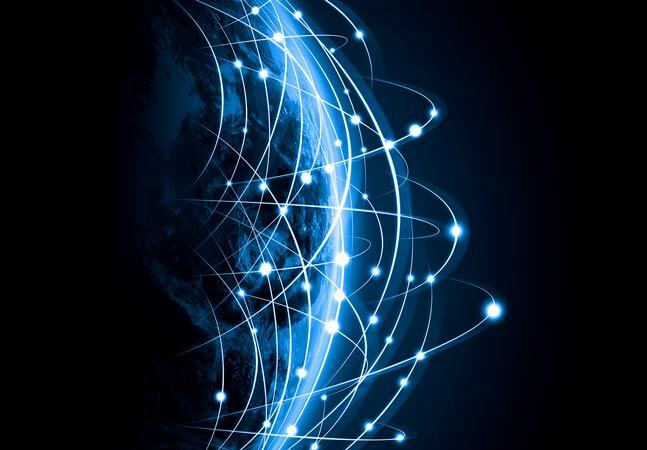 "By offering streamlined access to infrastructure with a self-service portal, IT can now meet the business needs of their organizations," the company said in a white paper (registration required to download). "At the same time, a centralized portal with a curated catalog enables IT to create a sanctioned, governed, and managed process for cloud use across both internal and external resource pools. "Cloud architects and security and IT teams can implement technology and security standards; control access to clouds and resources; manage and control costs; and ensure complete visibility and audit trails across all their cloud deployments." As quoted by the company, Redmonk analyst Stephen O'Grady agreed. "Developers love the frictionless availability of cloud, but enterprises crave visibility into their infrastructure, which is challenged by the widespread cloud adoption," O'Grady said. "RightScale Self-Service is intended to serve as a way to provide both parties what they need from the cloud." What the parties need, RightScale said, are capabilities in four areas: standardization and abstraction; automation and orchestration; governance and policies; and cost management. Under standardization and abstraction, users can design the catalog applications to meet company standards regarding security, versioning, software configuration and so on. Under automation and orchestration, users can define workflows to provision multi-tier apps, take snapshots and roll back to them if needed, and integrate with IT service management systems or continuous integration services. While the orchestration capabilities are enabled through a cloud-focused workflow language that lets users automate ordered steps and use RESTful APIs to integrate with other services and systems, RightScale also features a public API to facilitate its integration with other systems. Under governance and policies, the portal provides policy-based management of infrastructure and resources. IT teams can segregate responsibilities by role. For example, different rules can be set for users who are allowed to define catalog items and for others who only have permission to access and launch them. Under cost management, the portal can display hourly costs and total costs of services, and IT teams can set usage quotas to keep projects under budget. RightScale Self-Service also integrates with the company's Cloud Analytics product, so companies can do "what if" analysis on various deployments, clouds and purchase options -- for example, to measure on-demand cost vs. pre-purchased cost. 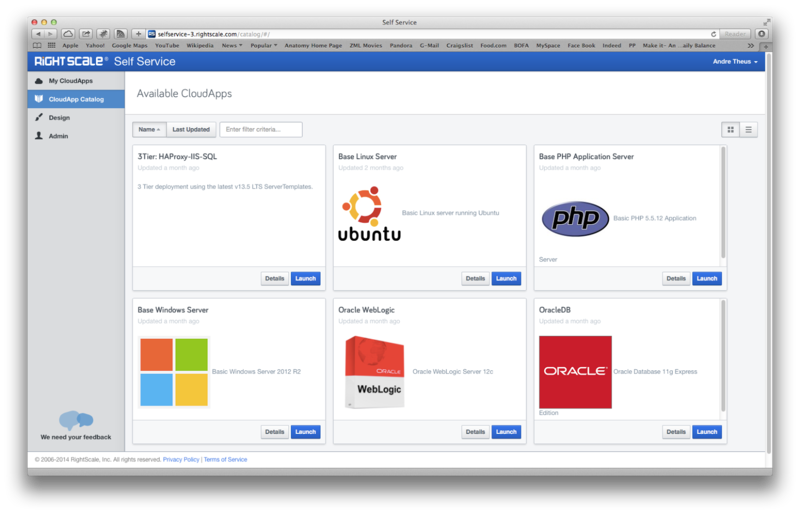 It also integrates with the company's Cloud Management product to administer applications. In addition to providing on-demand access to cloud resources and offering the technology catalog, the self-service portal lets companies support major private and public clouds such as Amazon Web Services (AWS), Microsoft Azure, Google Cloud Platform, OpenStack and VMware vSphere environments. Regarding the latter, Dan Twing, president and COO of analyst firm Enterprise Management Associates, said, "Treating VMware vSphere like a cloud and providing a governance framework for enterprise cloud usage is a simple, powerful concept that will have deep impact on how enterprises innovate using the full power of cloud computing."